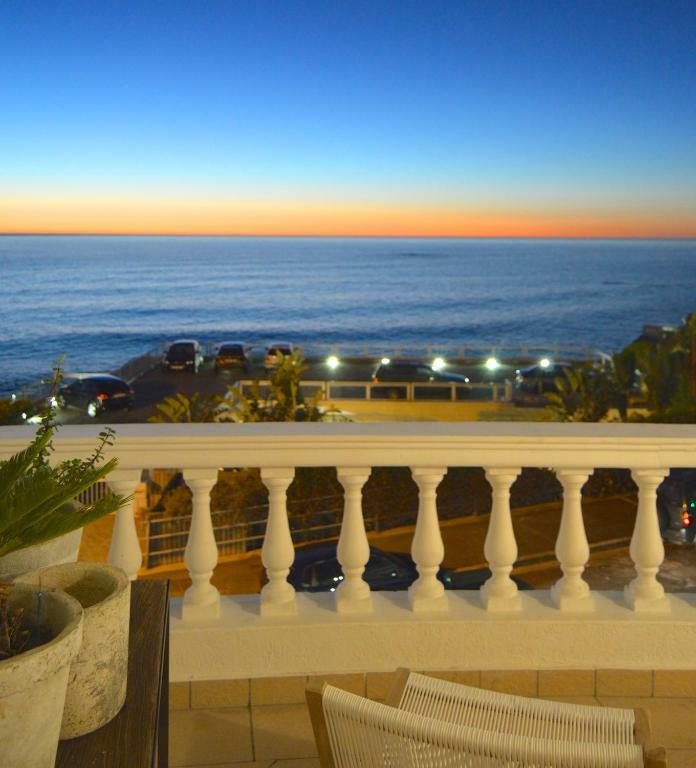 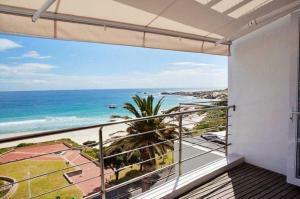 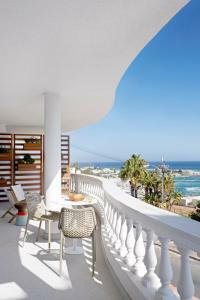 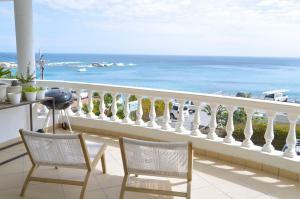 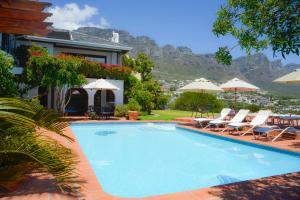 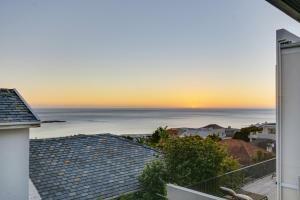 Clifton Hideaway, 2nd Beach features a balcony with sun loungers and offers views of the Atlantic Ocean and mountain. Clifton Hideaway, 2nd Beach features a balcony with sun loungers and offers views of the Atlantic Ocean and mountain. 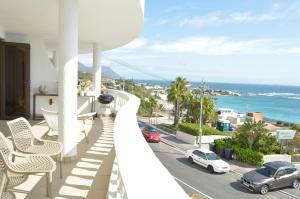 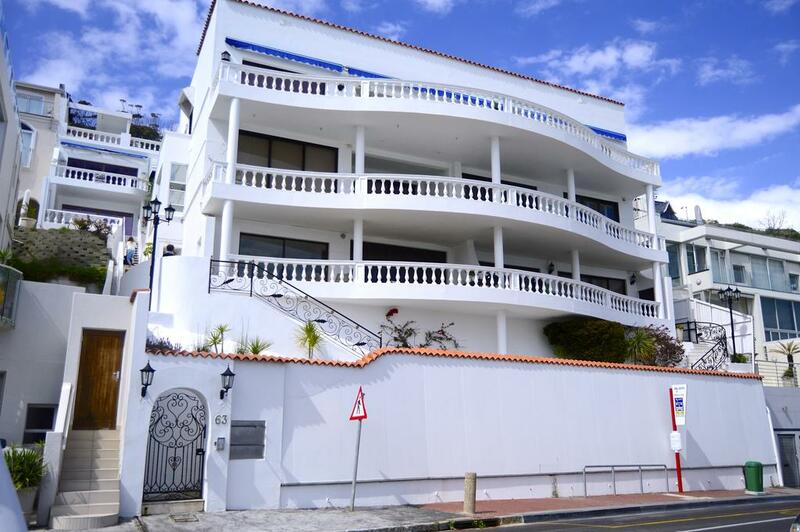 The self-catering apartment has free WiFi and is a 2-minute walk from Clifton’s beaches. 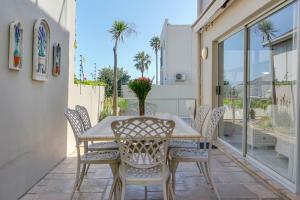 The bright apartment features an open plan lounge and dining area, as well as a kitchen. 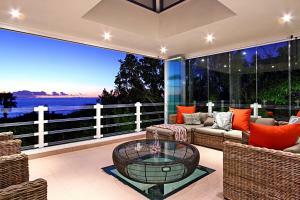 It has a flat-screen TV, iPod docking station and a safe. 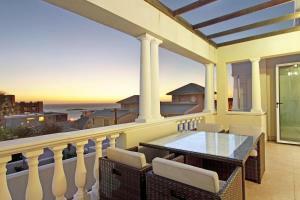 It includes a washing machine and BBQ facilities are available on the balcony. 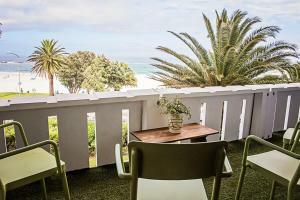 The Bungalow Restaurant is 400 metres from Clifton Hideaway, and The Promenade in Camps Bay which offers an array of restaurants is a 3-minute drive away. 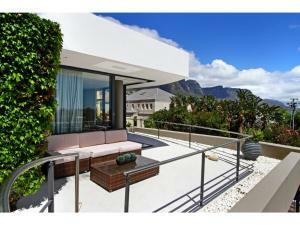 The Table Mountain Aerial Cableway is within 5 km and Cape Town International Airport is 26 km away.